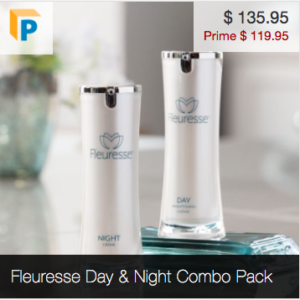 If you’d like to order fleuresse kyani products to try out individually or in combo packs (rather than starting with the entire system), you can now more AFFORDABLY order kyani products individually! 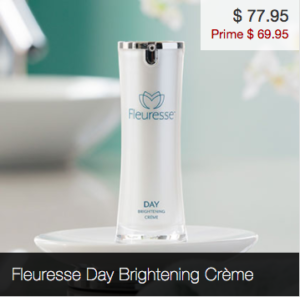 This includes Fleuresse Serum, Fleuresse Boosting Cleanser, Fleruesse Day Brightening Creme, and Fleuresse Night Creme! 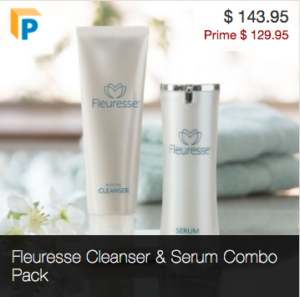 Furthermore, you can also purchase these kyani skin care products as a combo pack! 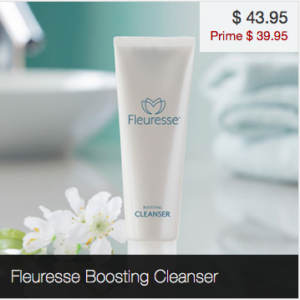 Order fleuresse kyani specific products shown on this page to purchase skin care products one at a time. 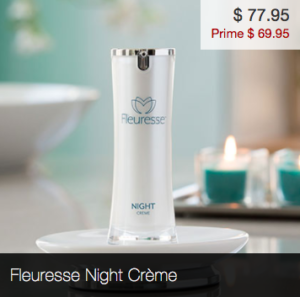 See below for details and cost, also showing cost when using Prime (free shipping). 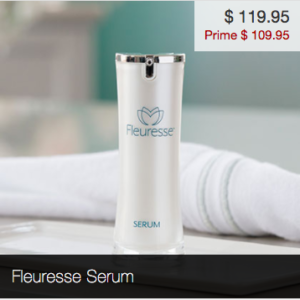 Click on images to shop kyani store!